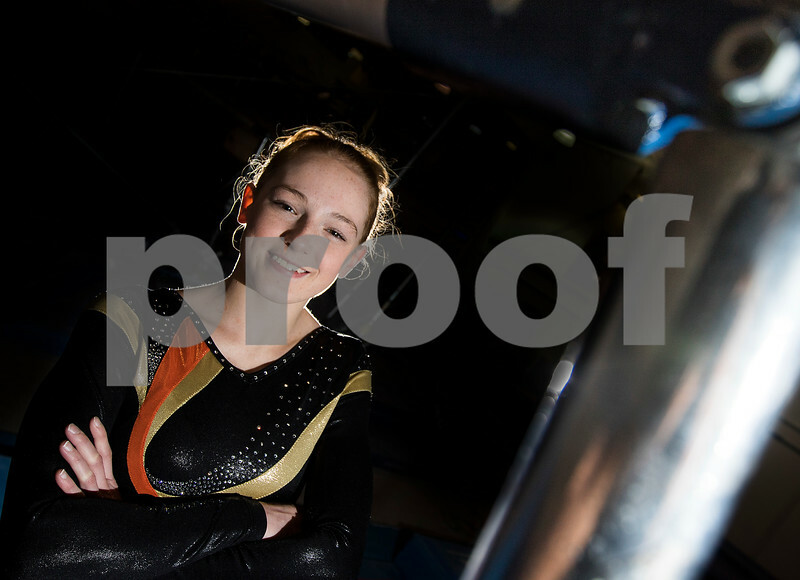 Aleah Leman of the DeKalb-Sycamore co-op poses for a portrait as the gymnast of the year on Friday, Mar. 03, 2017 at Energym in Sycamore. Leman placed first in bars and vault at the state finals competition in Palatine.